To keep the worth and appeal of an automobile brands alive in the hearts of the potential buyers, the manufacturers focus on the introduction of innovative design and features in the successive models. This is what the Japanese multinational corporation, Suzuki, is doing with its products, especially vehicles. 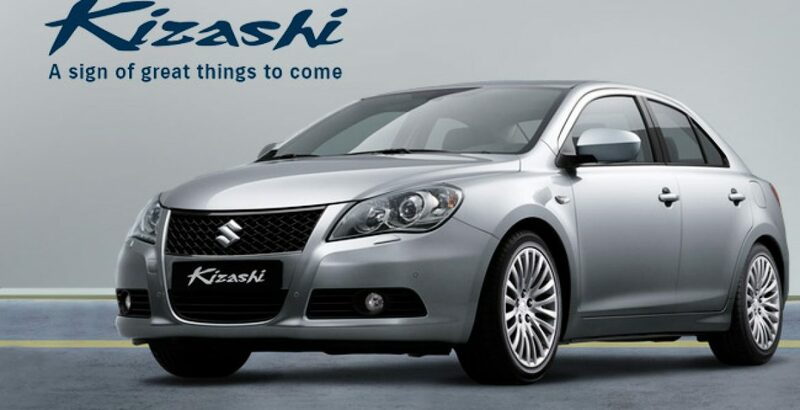 Suzuki Kizashi is an innovative addition to the existing pool of automobiles. Initially unveiled in 2009 in the United States, this internationally celebrated brand finally makes its way to Pakistani auto market. Though priced significantly high as compared with the ordinary brands, this mid-sized car is equipped with the correspondingly grand specification standards that are rare to find elsewhere. Indeed, after taking a drive in this four-wheeler, you will become spell bound of its exceptionally luxurious features. 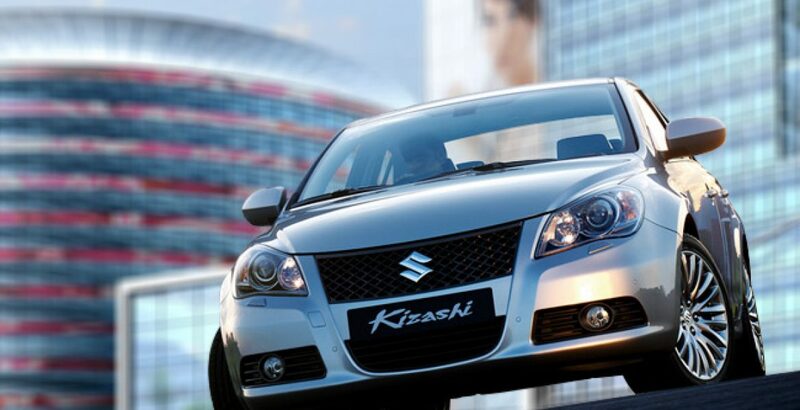 It has been over five years since the lovers of Suzuki started waiting for the arrival of Suzuki Kizashi in the local market. After having made a strong impression in the minds of buyers across America, Australia, European nations and even the neighboring country of India, one of the most luxurious sedans has been officially launched in Pakistan. People love it, especially for the key-less entry and start, dual AC for passenger and driver, sensors for rain and parking, auto-dimming rearview mirrors and, above all, the fully furnished interior for ultimate comfort. The power generation and overall outlook are equally impressive. Some of the other mind blowing features include automatic lamps, advanced cruise control system, sport-tuned CVT six-speed transmission, lighter & stronger body, 2.4 liter power engine, state-of-the-art safety measures and confidence-inspiring performance. A staunch lover of Kizashi and dreaming for its availability in the local market, I was not expecting that the Suzuki Kizashi price in Pakistan would be so high. The moment I had a glimpse of the price tag, I suffered from great disappointment. However, later on, after comparing it against the state-of-the art accomplishments that are rare to find in the rival brands, I sighed. Would you believe as I had a maiden drive in the car with my friend, all my concerns about the price vanished? Yes, having fallen so much in love with the vehicle, I was ready to pay even more the demanded amount! In this family sedan, you will find many things that are exclusively to be found in modern sports cars. 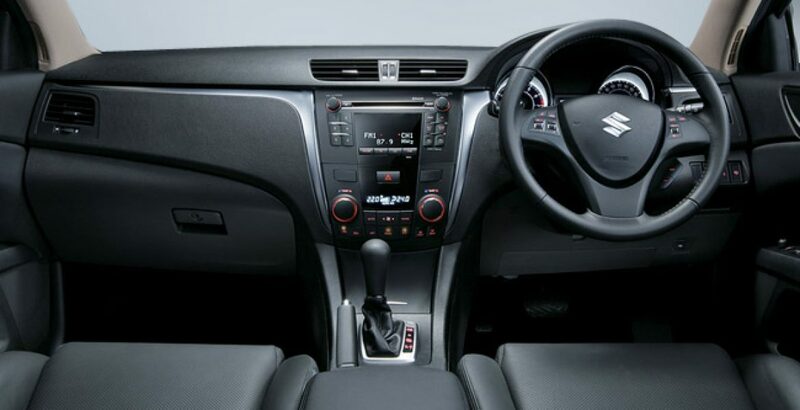 For example, it is provided with keyless push start system with engine-start button designed on the racing-car-style. Talking of transmission system, in addition to the continuously variable transmission technology, you can go for the six-speed manual transmission mode. However, the sportiness accounts for only half the story, the luxury and beauty are already in plenty. Available in black, white and silver appearances, the exterior of the vehicle exhibits extreme grandeur and magnificence. The powerful and imposing outlook of the car inspires confidence and renders the style lovers true worth for their money. The sleek and beautifully crafted design casts a spell on the minds of the onlookers as you pass through the crowd. In the pristine quiet of its sensuous cabin, you will have an experience that inspires greater passion for traveling on long routes. After closing the door, you will come out of the deafening noise of the world into a perfectly serene environment which means more than just the absence of sound. The ephemeral texture and extraordinary craftsmanship in the interior not only reflect harmony and stillness but also make the overall environment exceptionally soothing and spacious. Ample Space: In its spacious interior, you will find ample space for storing both small and large things. 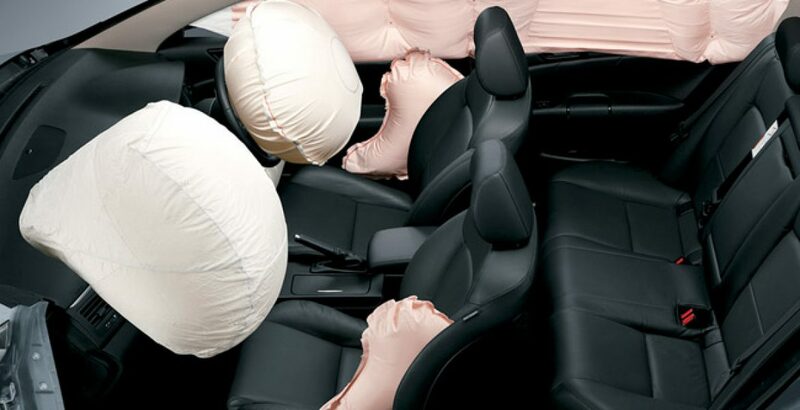 In addition to whopping 461 liter space in the boot, you have split rear seatbacks that can be quickly folded to create some extra room for luggage storage. Touch-free Smart Key: Being owner of Suzuki’s Kizashi, you don’t ever need to remove the key from your purse or pocket. With the touch-free Smart Key technology, you can enjoy opening the doors and starting the vehicle. Electronic Stability Program Maximizing Control and Safety: The built-in electronic stability program (ESP) enables the driver to have maximum control over the vehicle and ensure maximum safety of the passenger in various conditions. When necessary, the ESP technology applies control to the engine and brakes to prevent wheelspin and skids. Automatic Lamps with Auto-dimming Rearview Mirrors: In order to minimize hazardous driving, the lamps have been automated for lighting up and leveling. This mechanism significantly improves the road visibility. At the same time, the rearview mirror has auto-dimming technology. So, in response to the headlamp glare of rearward-approaching vehicles, it gets automatically darkened. Power and Economy Going Side By Side: You can have an idea about the amazing power of the vehicle from the 2.4 liter engine. Abounding in force, the machine renders performance that inspires confidence. Not just this, the fuel economy is also one of the distinguishing features of the car. Parking and Rain Sensor Systems: Do you want the advanced technology to help you park your car safely and quickly? Well, you are also provided with the parking sensor system. The front and rear ultrasound sensors have on/off functionality and efficiently monitor the space behind the car. You are warned about any nearby obstruction by the sound of the beeper. As the distance to the obstruction changes, there comes corresponding change in the length of the intervals between beeps. Likewise, the rain sensor system, provided on windshield wipers, allows you to have a precise awareness of the environmental conditions around you. 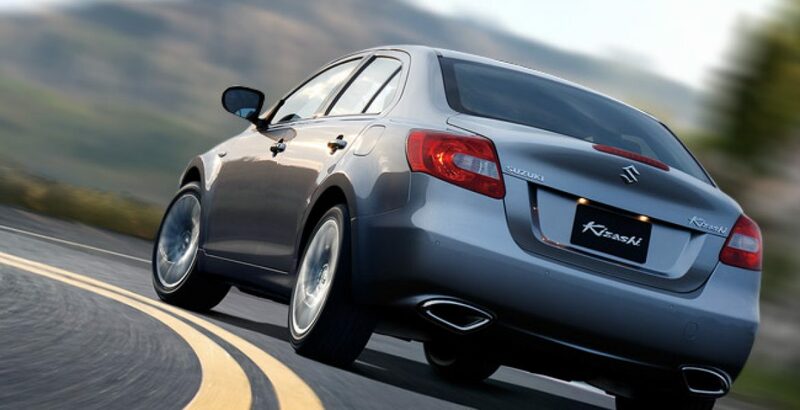 Should You Buy Suzuki Kizashi? After you come to realize the innovative tech accomplishments in the vehicle, the high Suzuki Kizashi price in Pakistan won’t probably be influencing you decision to buy it. In this car, greater power, high fuel economy, inspiring tech standards and ultimate perfection of style & design all have been combined at a single place.